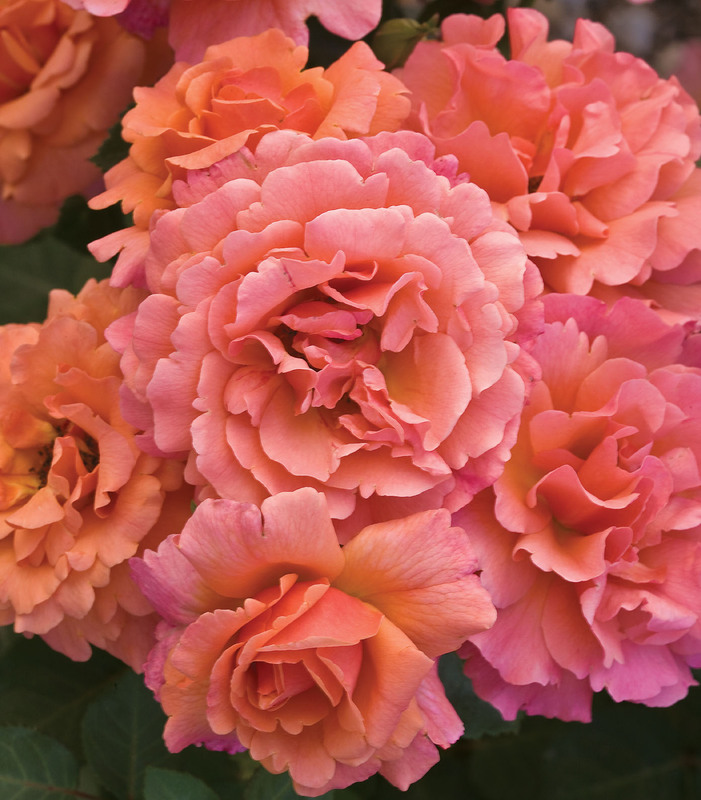 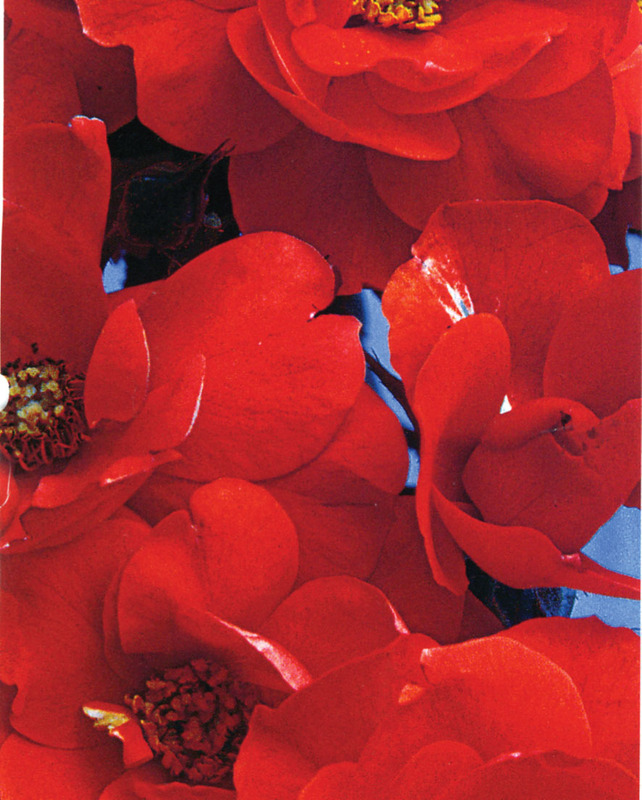 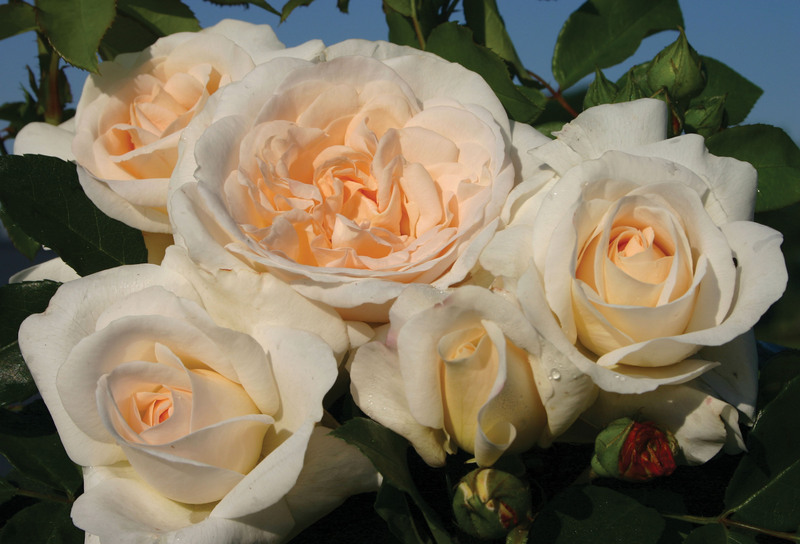 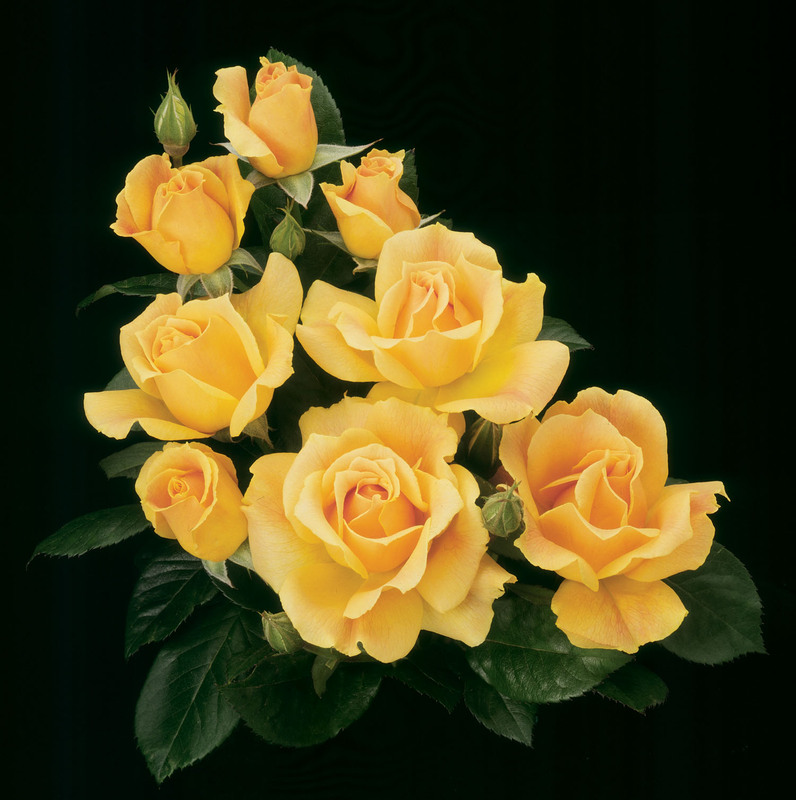 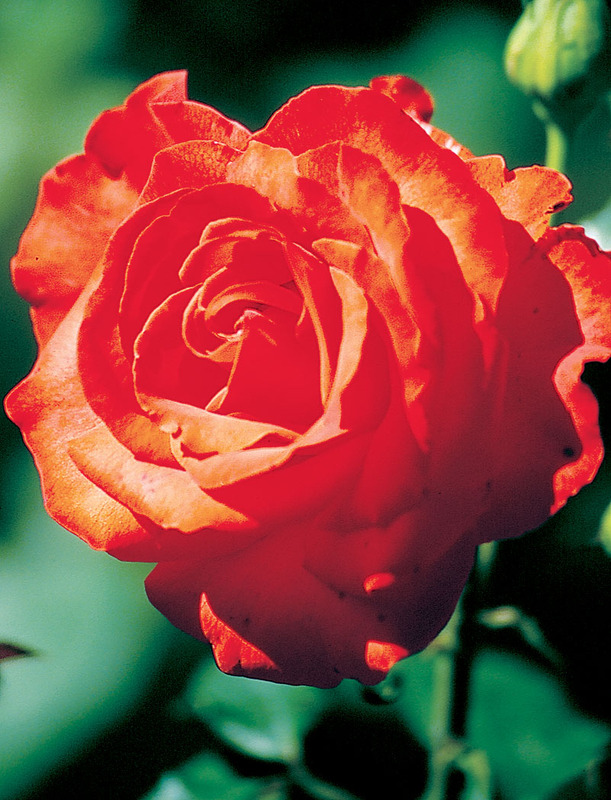 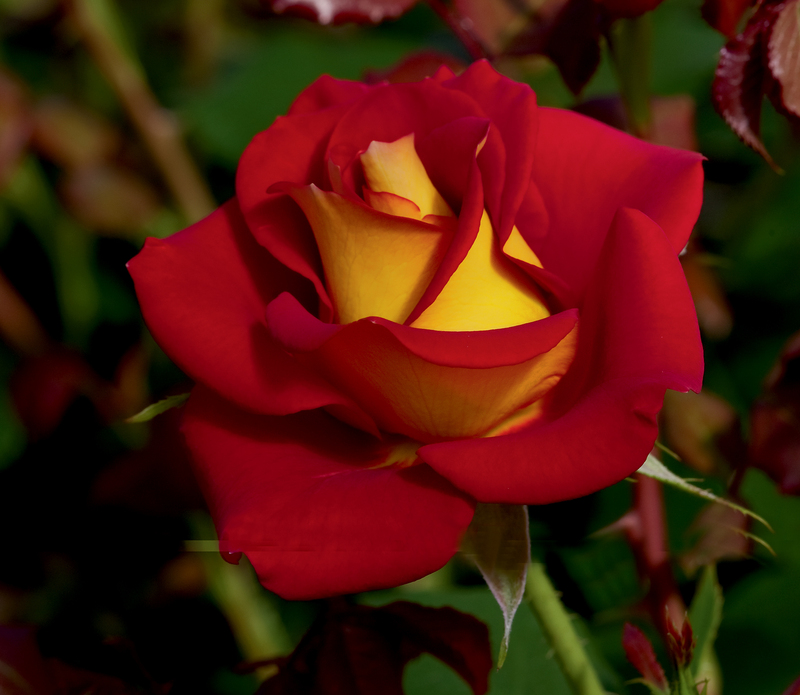 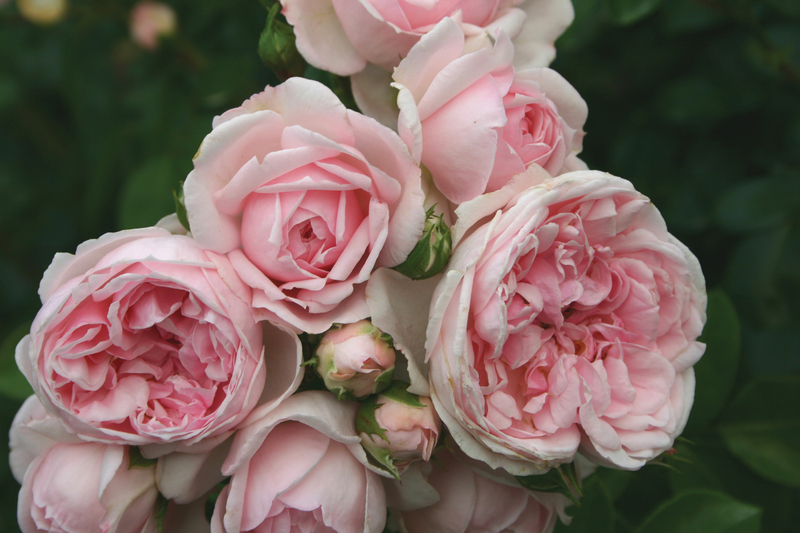 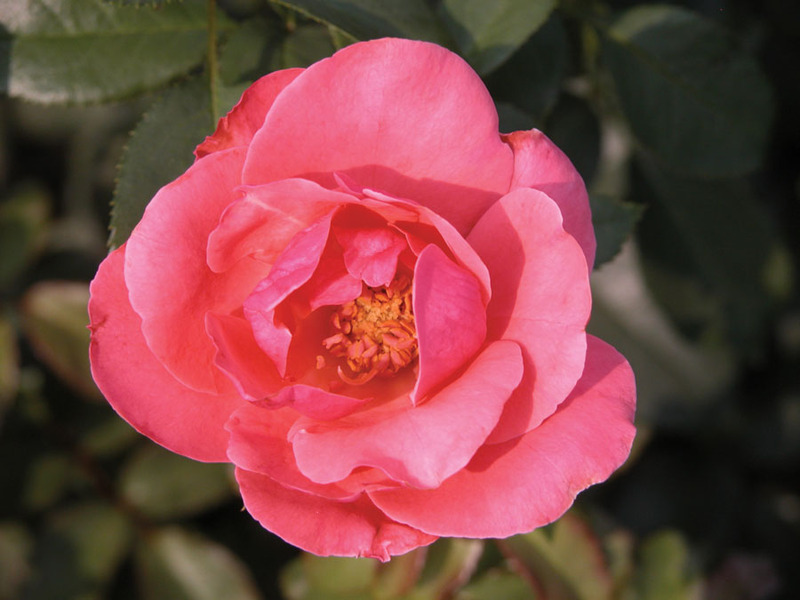 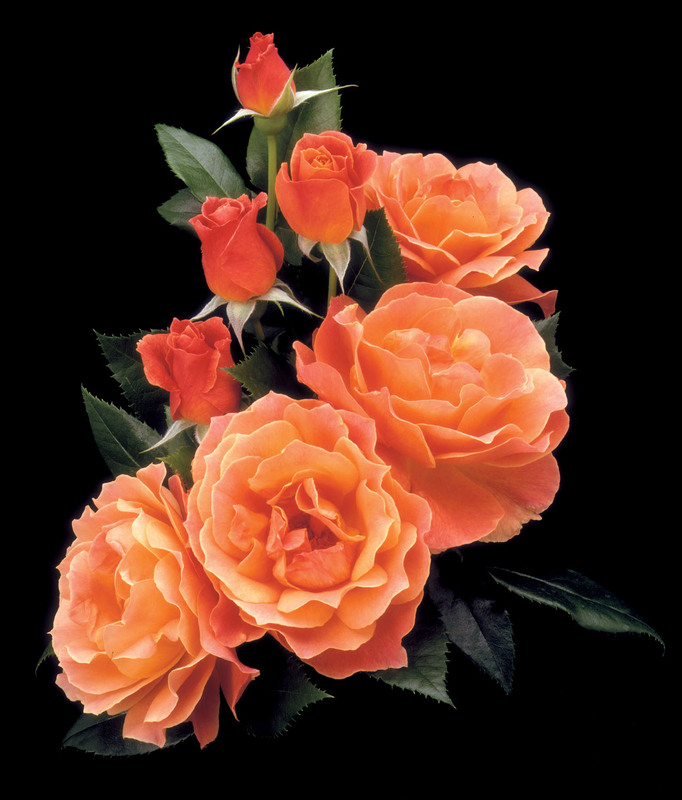 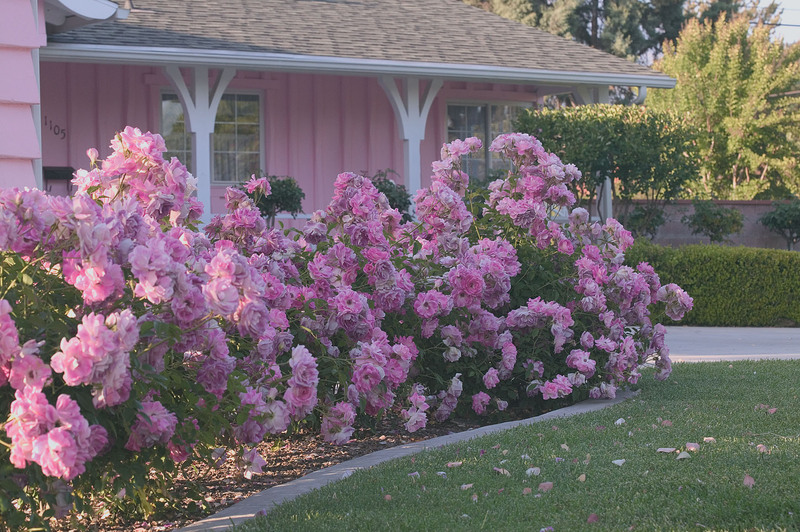 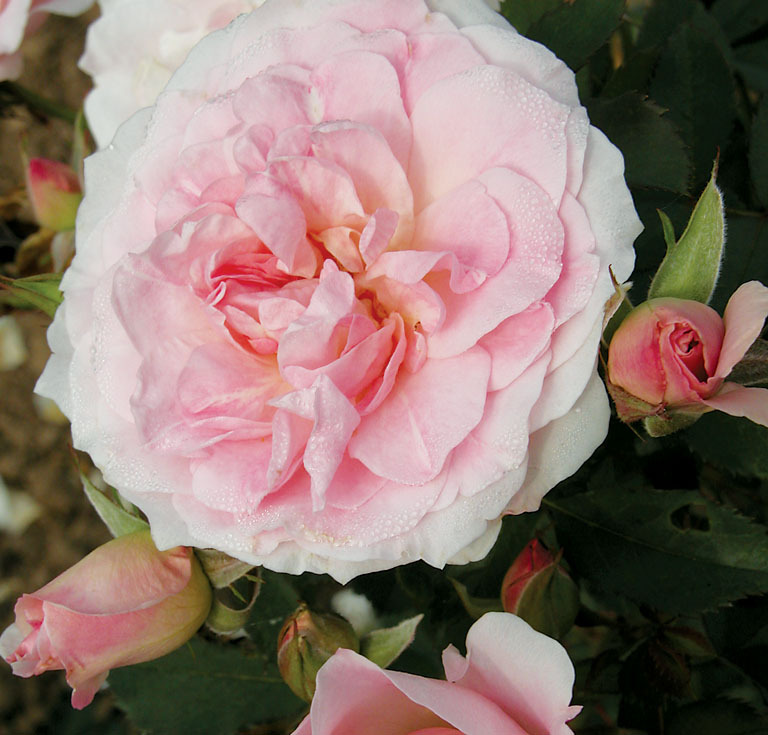 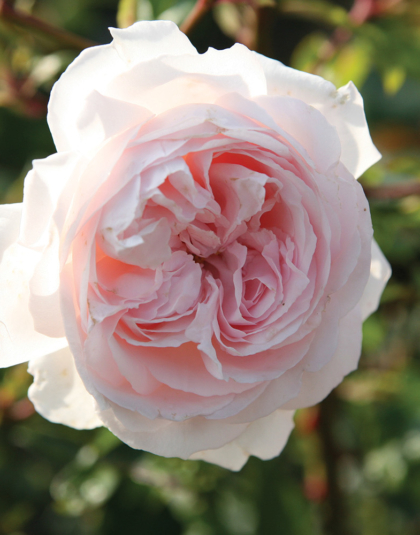 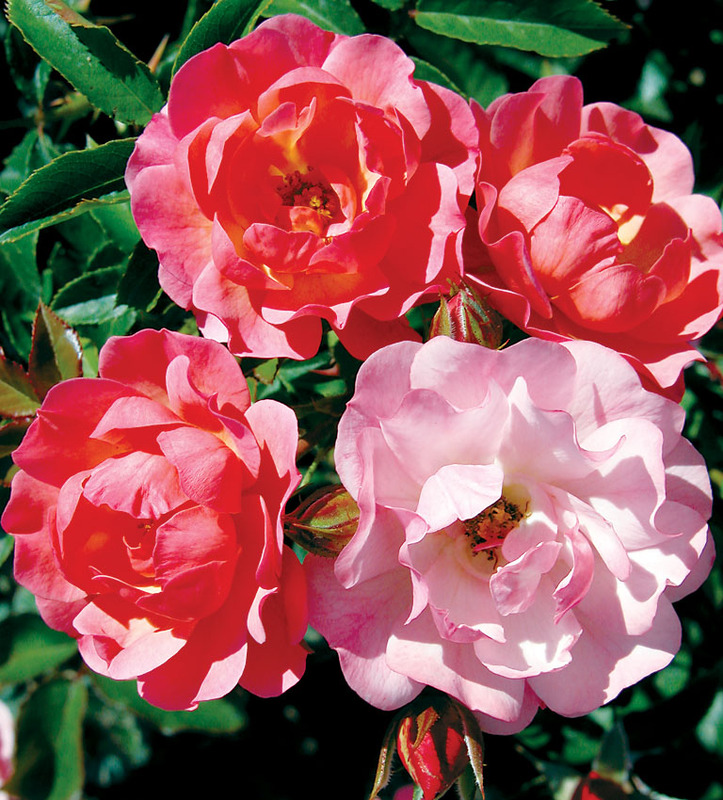 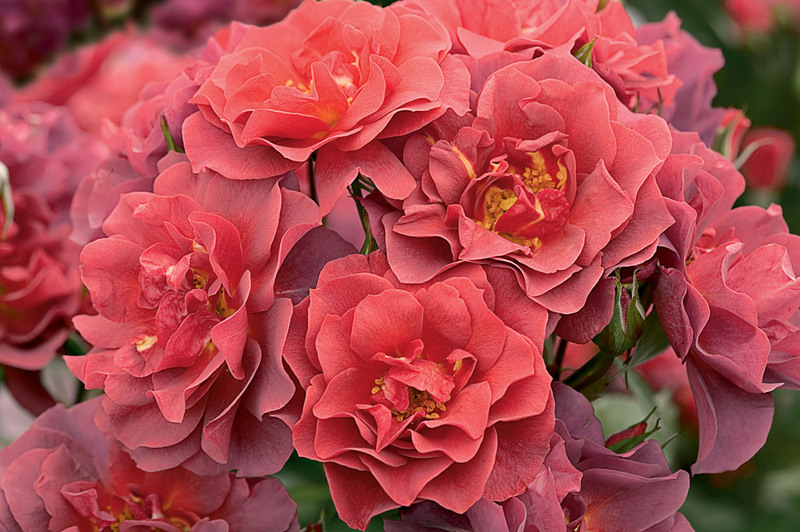 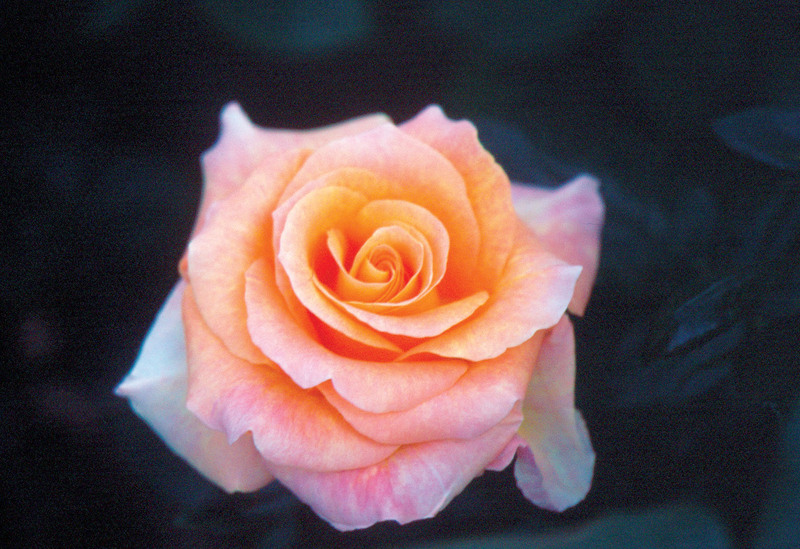 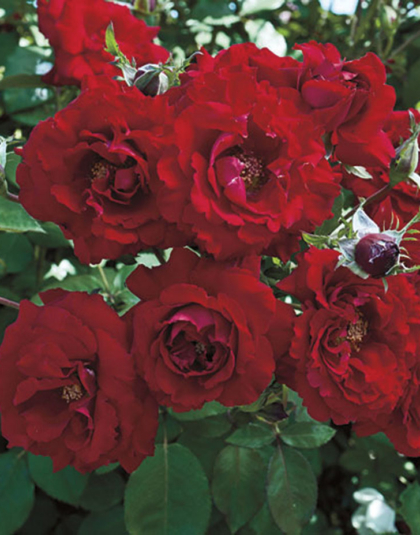 Floribunda Rose | Product Categories | J.C. Bakker & Sons Ltd. 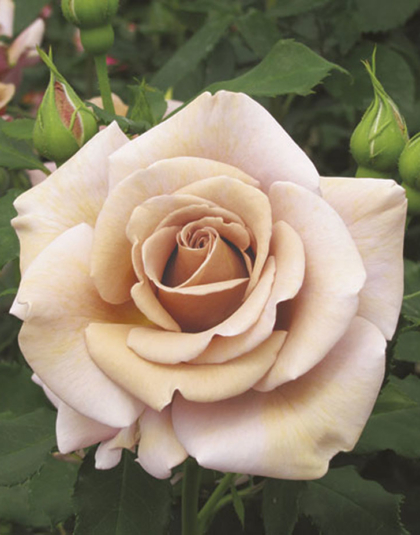 The cocoa is creamy like latte. 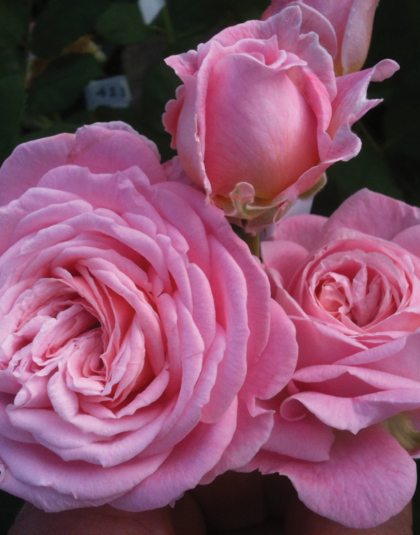 But the latte goes loco to finish all lavender!..